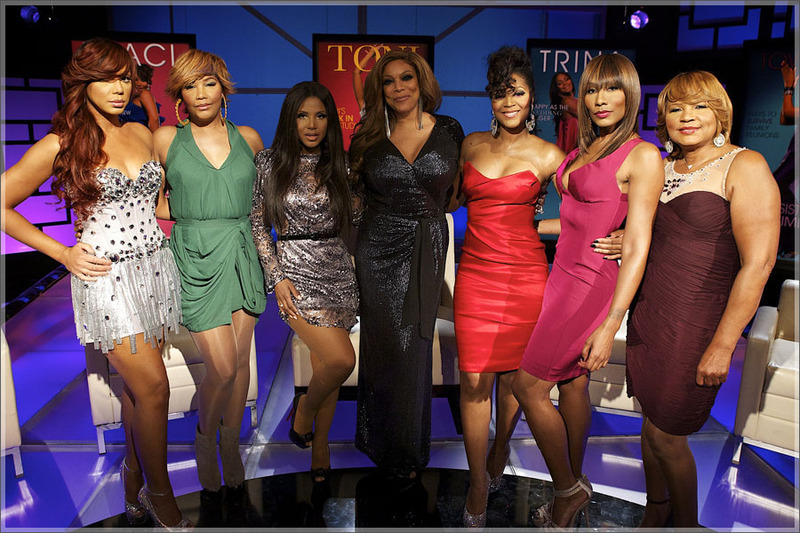 If you are a fan of “The Braxton’s Family Values” be sure to tune into their Season 2 reunion. The reunion was taped this past Sunday is set to air on March 29, 2012. Wendy Williams returns to host the Season 2 reunion where the cast discussed Miss E’s engagement, family jealousy issues and Vincent Herberts recent hospitalization. Be sure to tune into WE TV on march 29, 2012 at 9:00 pm (EST). In the wake of the recent and shocking passing of many celebrities that have set records, created music that became our life theme songs and forever earned a special place in our hearts; I was proud to see that Centric compiled several interviews with stars like Will Smith, Queen Latifah, Doug E Fresh, MC Lyte, Chuck D and many others to pay tribute the self proclaimed “Overweight Lover”. Heavy’s mom, dad , brother, sister and daughter also give insight on the life of “Dwight Myers”. Heavy’s platinum selling albums, the passing of his dancer Trouble “T”roy, his early days at Uptown Records and how he never forgot his roots. The documentary made me more aware of the life of the cute, heavy dude with swag, rhythm and flow. It seems as though lately Sheree has been catching it from every angle. If she isn’t being bashed about the non-developmental updates on her invisible estate that she’s building (or not), she’s being mocked for having two cars and a rented apartment with no furniture. Well, after Sunday’s episode of RHOA when the “Fortune Teller/Bone Thrower” advised her that she would not be remarried because she is “too old” I thought I’d heard it all. Until………….. I viewed the Watch What Happens Live Aftershow. A caller called with a question for Sheree. She wanted to know if Sheree was jealous of Marlo. As if that implication wasn’t embarrassing enough, please peep the exchange between Jackee and Sheree after the caller posed her question. 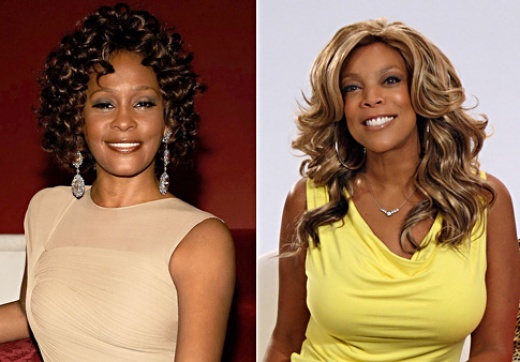 Most of you have heard about the infamous 2003 interview between Wendy Williams and Whitney Houston When I initially heard it a few years back. I was upset at the implications that Wendy made in regard to Whitney. However, I recently re-listened and realized that Whitney held her own. Its hilarious!! THESE 2 REALITY STARS HAVE SOMETHING IN COMMON. CAN YOU GUESS WHAT IT IS OR DO YOU ALREADY KNOW? WHILE Basketball Wive’s LA star married former NBA player Jayson Williams, Cynthia was once engaged to him. Jayson Williams proposed to Cynthia during halftime at a televised NBA game in 1996.